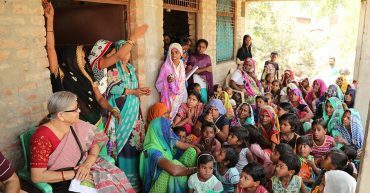 Amrita SeRVe and Amrita CREATE piloted a new approach using a tablet software for remote medical assessment in Sarai Noruddinpur, Uttar Pradesh. 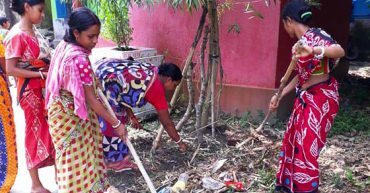 Amrita SeRVe villages are participating Swachhta Hi Seva, a massive clean up campaign all across India. 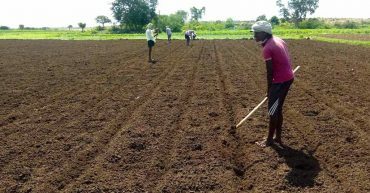 Farmers’ group is cultivating chilly on 16 acres of land in Gudipadu Cheruvu, Andhra Pradesh. 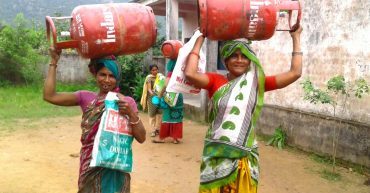 Pradhan Mantri Ujjwala Yojana scheme implemented in Madhya Pradesh villages to provide women with gas connections for cooking. 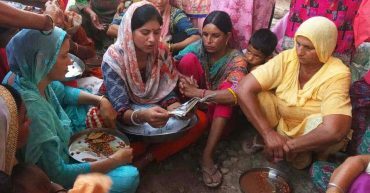 Ekadashi vrat – Women of Pandori village, Jammu, observe fasting to celebrate Ekadashi. Amrita SeRVe is reviving India’s traditional culture in the villages with yoga and meditation.